Real Love girl's athletic fleece lined pants are the ultimate base layer for those cold winter months. Designed for comfort and built for performance our thermal leggings will keep you warm while not restricting movement, perfect for outdoor work and play or simply lounging around the house. 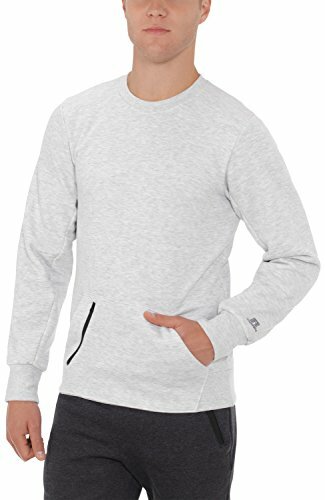 Comfortable and functional lightweight polyester for a great feel while making sure you stay warm. Great base layer, moisture wicking and breathable to keep you dry and warm when working outside in cold weather Perfect gear for all outdoor activities such as running, skiing, snowshoeing, yoga and working out also make great pajamas on chilly nights Easy to clean after a long day, simply machine wash and dry, Please Reference the Variations for All Available Sizes & Colors! 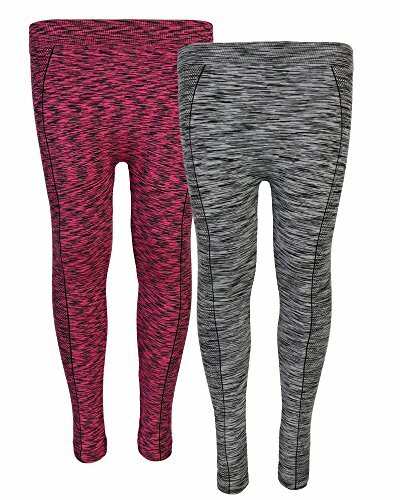 Don't head out into the elements this fall and winter without the proper gear, with Real Love leggings you can handle the gym or anything mother nature sends your way. Whether you work or recreate outside we have you covered! Stop by Our Storefront to See the Rest of Our Great Deals! 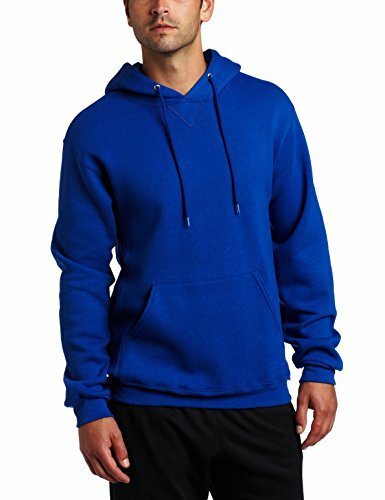 Copyright © Wholesalion.com 2019 - The Best Prices On Athletic Fleece Online.